Samsung continues to devote development and marketing resources to its homegrown smartwatches, much to Larry Page’s chagrin. Reaffirming the South Korea-based company’s commitment to its non-Android Wear-based devices, Samsung announced this morning the promised update to Tizen is now available for the Galaxy Gear through Kies. 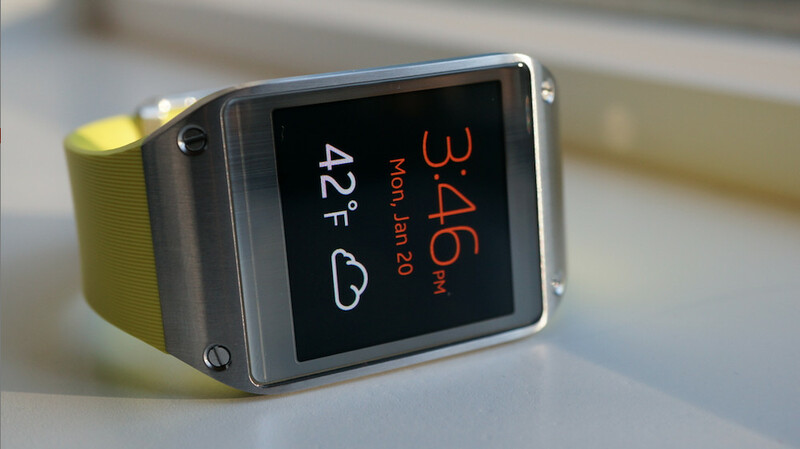 The wearable version of Samsung’s Tizen operating system, which has already been the subject of several previews, looks and behaves generally similar to the Android-based firmware that originally shipped on the Galaxy Gear. Importantly, however, it does pack quite a few enhancements, chief among them a larger library of apps, new music playback options, greater UI customization, better health tracking, and improved battery life. Download and installing of the firmware requires Samsung Kies 3.0. Any OG Gear owners excited about the update? Any Gear owners here period?